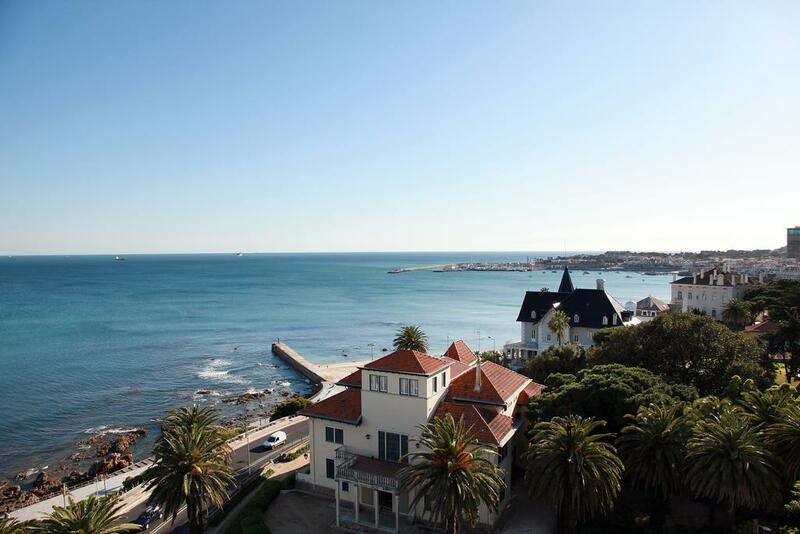 6 Nights at 4* Hotel Estoril Eden Suite, Estoril, S/C. 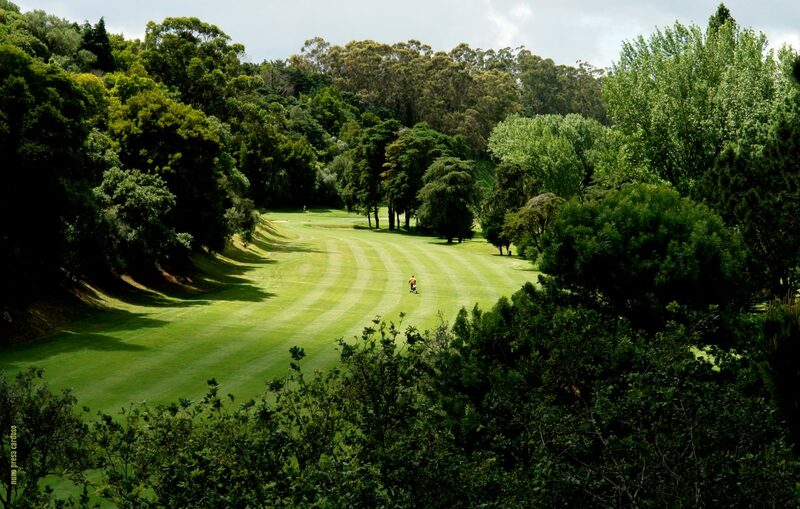 3 rounds of golf at: Estoril, Lisbon & Penha Longa Atlantic. Car Hire x 6 days. Based on 2 persons sharing a studio apartment. 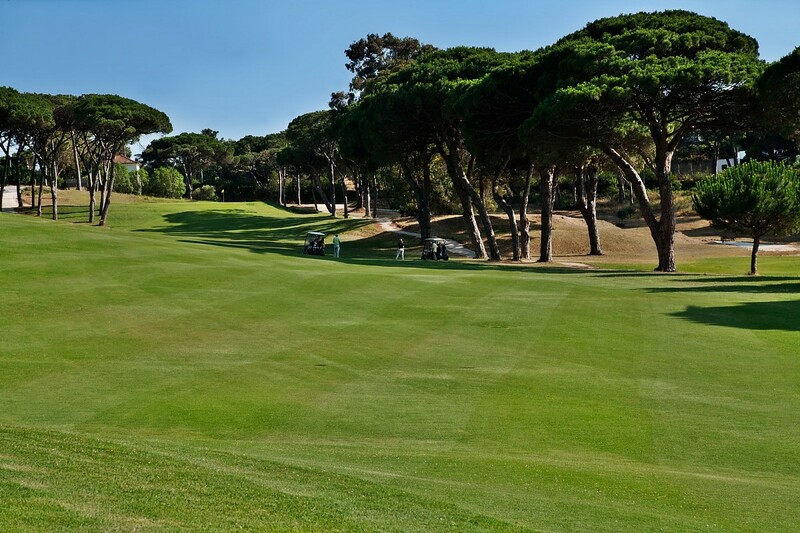 6 Nights at 4* Hotel Estoril Eden Suite, Estoril, S/C. 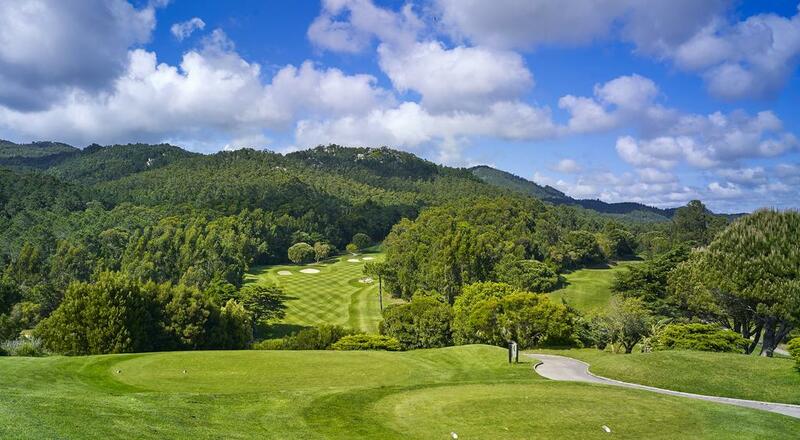 3 rounds of golf at: Estoril, Lisbon & Penha Longa Atlantic. Car Hire x 6 days. Based on 2 persons sharing a studio apartment.